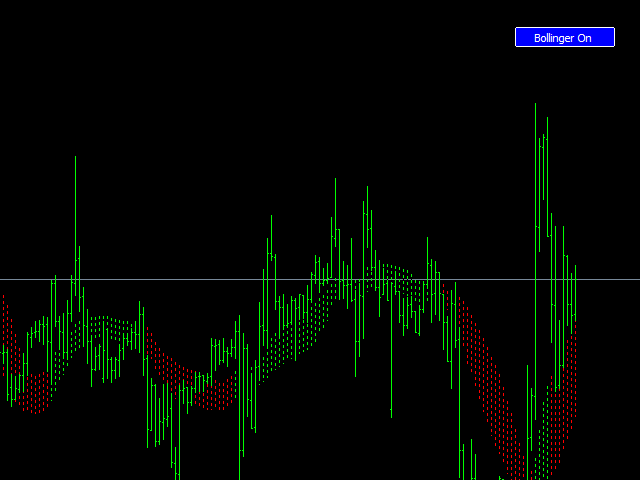 This is an advanced version of Bollinger Band. The Bollinger Band have been smooth out to easily identify the trend. 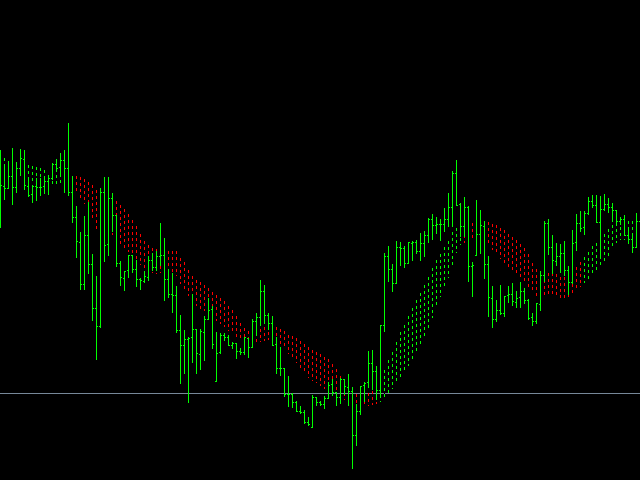 This indicator can be attached to any timeframe chart. There is a button on a chart to click. 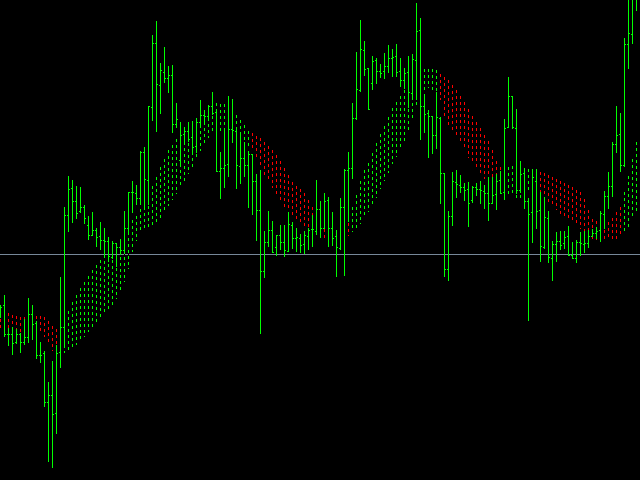 If click on Bollinger on button, it will automatically add a Bollinger Band to chart and color the trends inside the Bollinger Band. When trend is up, the inside color of the Bollinger Band turns green, when trend is down, the inside color of the Bollinger Band turns red. All settings have been programmed in.